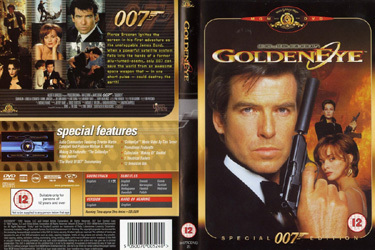 James Bond has a mission to recover the 'Goldeneye' access key. A Russian computer programmer called Natalya Siminova survives a murder spree by Xenia Onatopp and General Ourumov. 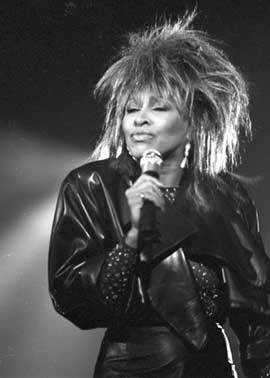 Bond must work with Natalya to find this key and uncovers a sinister secret. His fellow agent, Alec Trevelyan who was believed to have been shot and killed 9 years ago re-surfaces. Bond soon realizes that Trevelyan is behind everything. 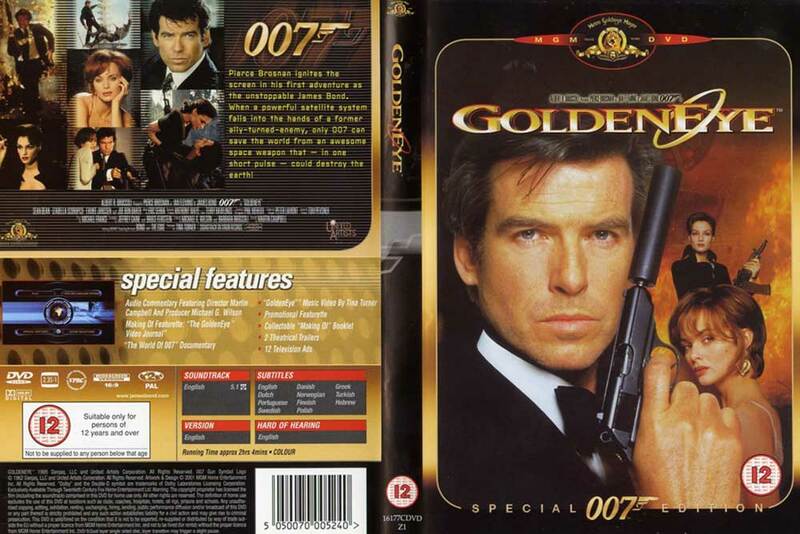 Bond must now battle his former friend, in order to stop him from destroying London with the Goldeneye satellite. 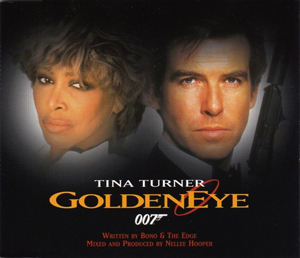 Tina Turner sings the song for this movie, “Goldeneye".